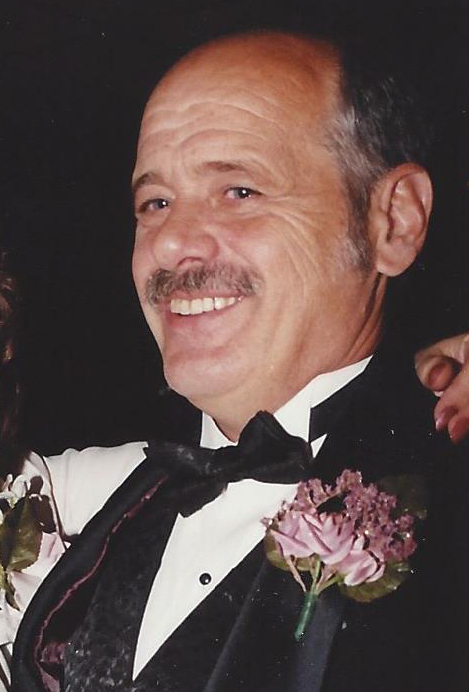 Obituary for Robert W. Scrivens | Robert L. Snyder Funeral Home and Crematory Inc.
Robert W. Scrivens, Jr, Hadley (Salem Twp.) passed away Thursday evening, November 15, 2018 at the Arista Care Meadville with his family by his side. He was 71. He was born in Greenville, Pa on December 9, 1946 a son of the late Robert W. and Margaret (Hyde) Scrivens, Sr. He was a1964 graduate of the Commodore Perry High School and went on to serve honorably with the U.S. Army and had been stationed in Germany. On October 25, 1968 he married the former Esther M. Laver who survives. Bob had been employed by the Bessemer and Lake Erie Railroad where he had retired in 1994 as foreman of the Shop’s Department, He was a board member and former president of the Bessemer Credit Union. He had raised Morgan horses for 20 years and enjoyed being able to show them and also riding and driving them in a fine harness buggy. He was an avid bowler, participating in several leagues. He enjoyed hunting and fishing. Bob is survived by his wife Esther; two sons, James A. Scrivens and his wife Brenda of Greenville and Gregg A. Scrivens and his wife Jolene of New Zealand; a daughter, Paula A. Schmidt and her husband Michael of Butler; 4 sisters, Margaret King and her husband William, Greenville, Joanne Richardson and her husband Don of Jamestown, Hazel Sapala and her husband William of Hadley and Susan Wogish, Greenville; 6 grandchildren, Benjamin J. and Gabrielle Scrivens and Jordan, Ella, Gavin and Izaac Scrivens. He was preceded in death by his parents and a sister Mary Ellen Brannon. The funeral service will be held on Monday at 11:00 am at the Robert L. Snyder Funeral Home and Crematory, Inc. 3223 Perry Hwy., Sheakleyville with Rev. Janice Good, pastor of the Sheakleyville Presbyterian Church officiating. The committal service with Military honors accorded by Reynolds VFW Post 7599 will follow at the Hadley Cemetery. Family and friends may call at the funeral home on Sunday from 2-4 and 6-8 pm. Memories and condolences may be shared with the family at snyderfh.com.